How Far is Future Darshan? 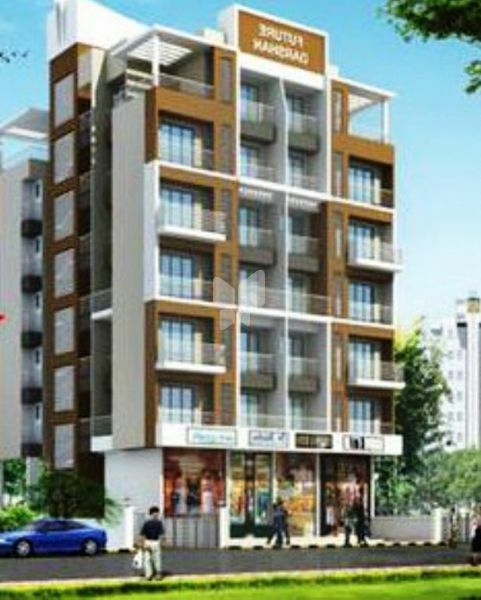 Future Darshan is a residential project that is absolutely suitable for royalty. If you and your family cannot do without luxury and if you are looking for a lavish home that is outfitted with state of the art amenities, then Future Darshan is worthy of becoming your new address. Apart from being luxuriant, these homes have been elegantly designed to jell perfectly well with your lifestyle. User-friendly amenities will always be at your assistance to make life convenient and comfortable. These homes have the ability to simultaneously become your haven and your status symbol. 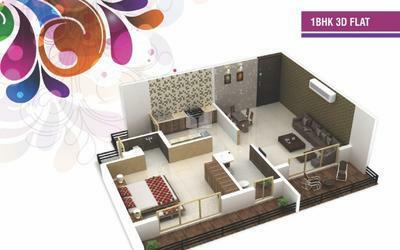 Enhance your living in the plush apartments of Future Darshan. 2"X2" Vitrified flooring in entire flat. Anti-skid ceramic tiles in all rooms. Ceramic tiles above Kitchen platform upto beam level. Main Door with decorative laminate finish and internal wooden doors. Powder coated one way glass aluminum sliding windows in all rooms and kitchen. Granite pencil molding in all windows. Designer Wall tiles in all W.C. & Bath upto Beam Level. Telephone and cable point in living room and bedroom.